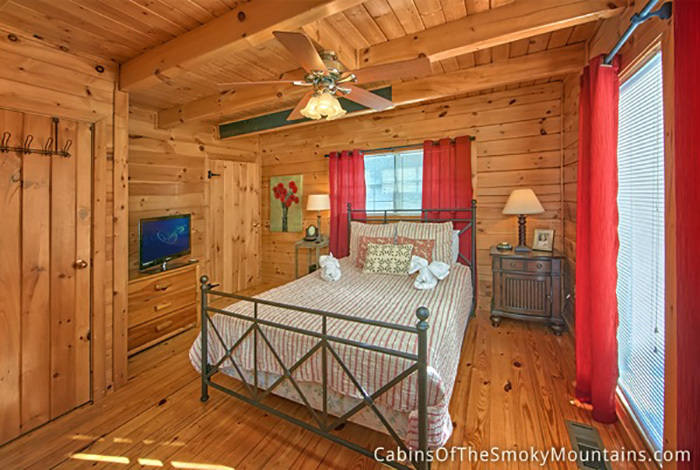 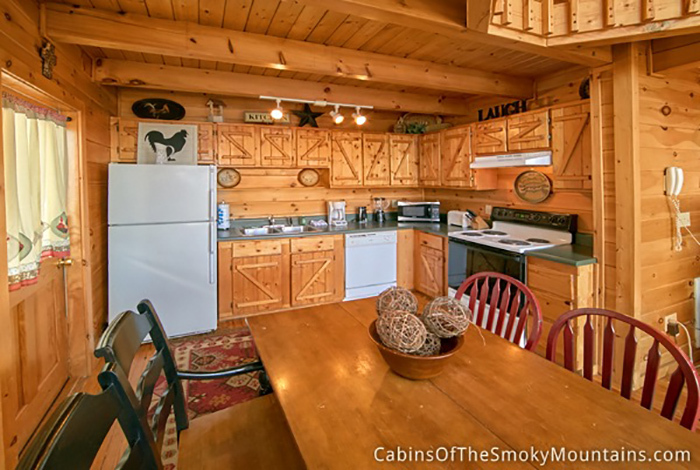 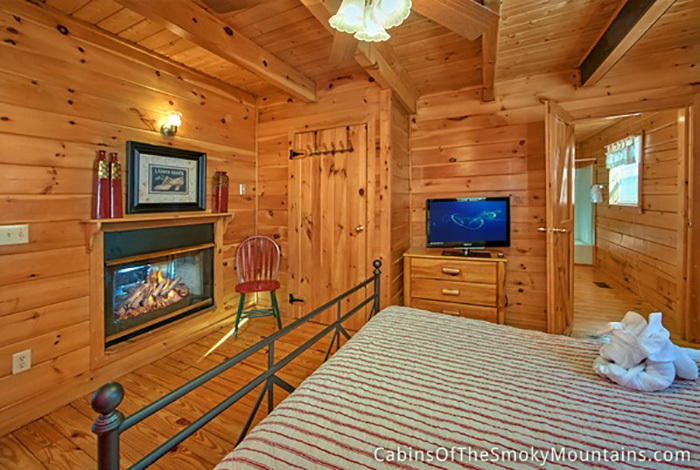 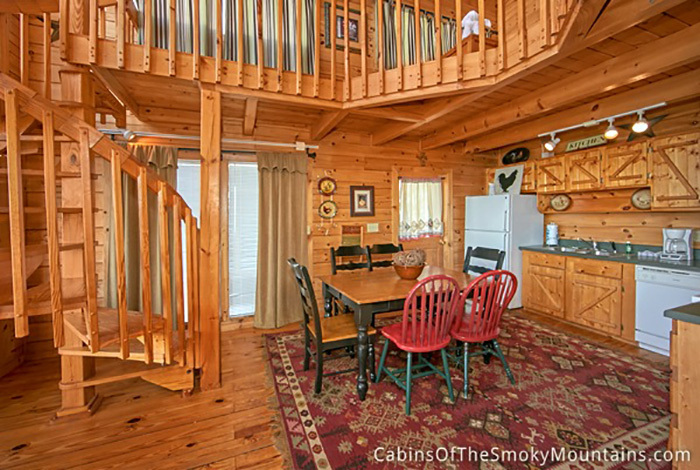 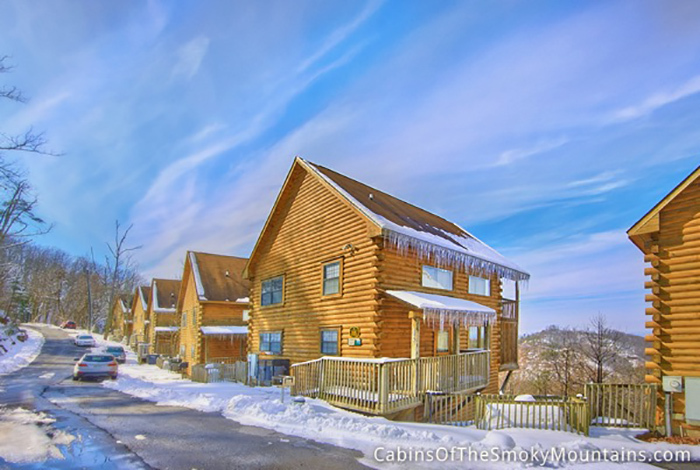 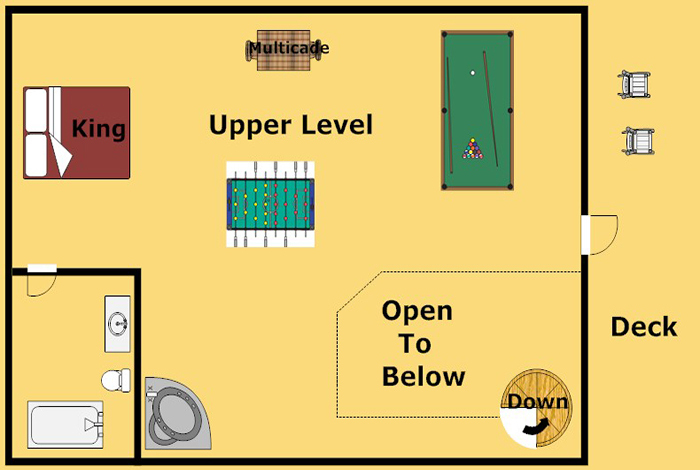 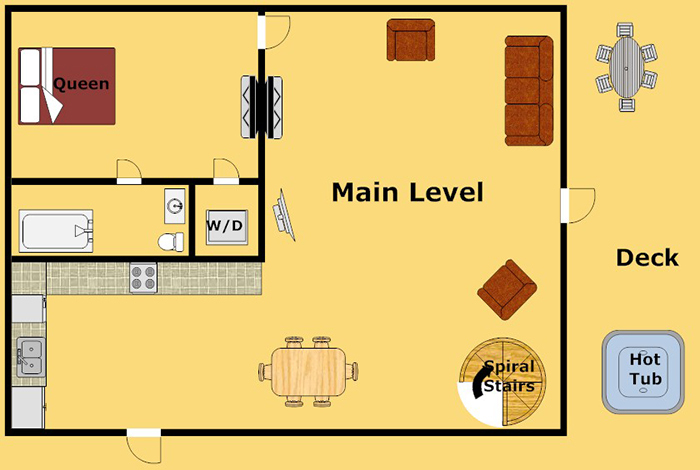 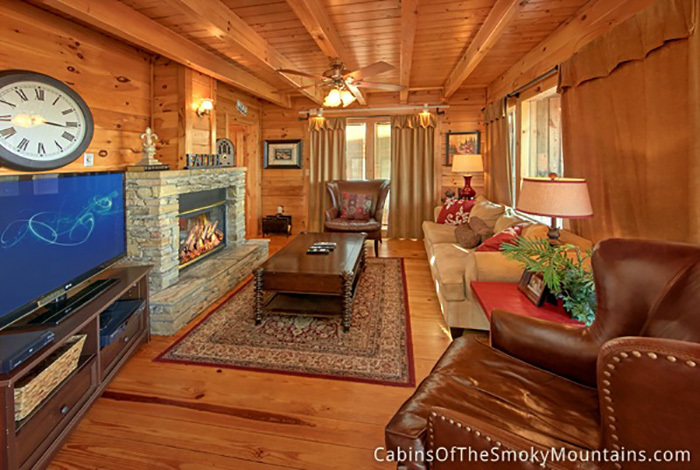 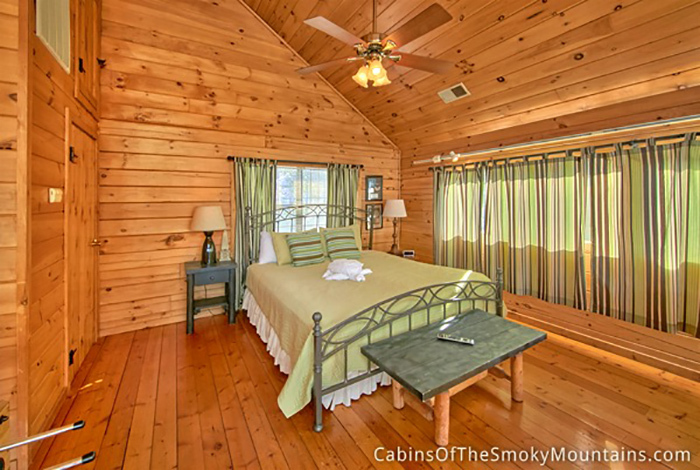 Your sure to strike pure gold with this 1 bedroom 2 bath cabin located minutes from downtown. 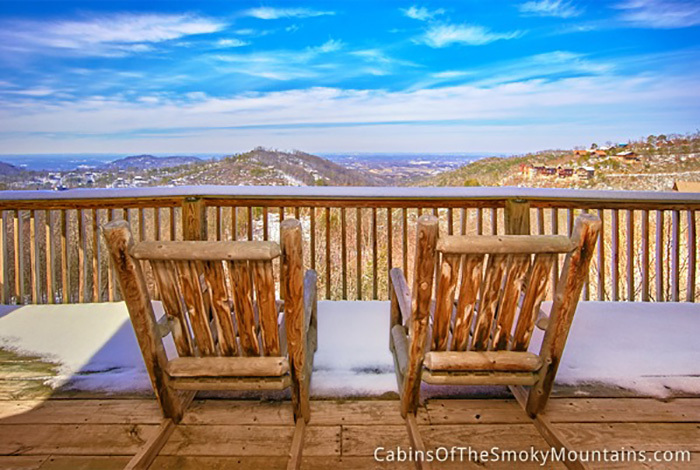 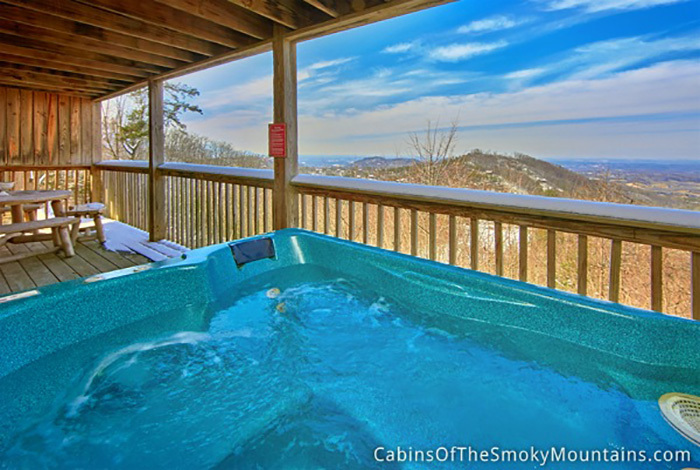 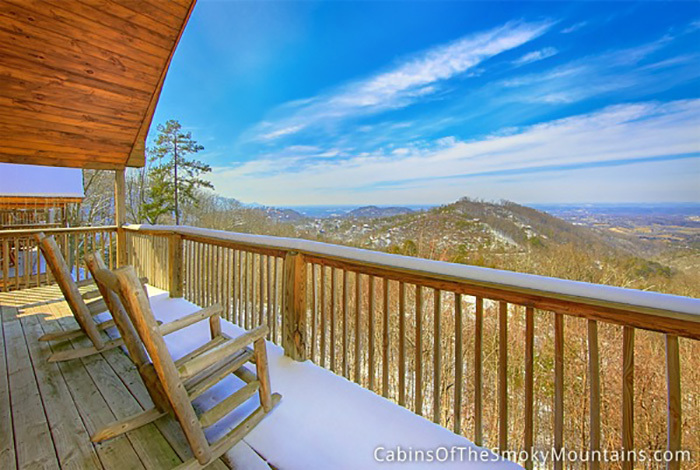 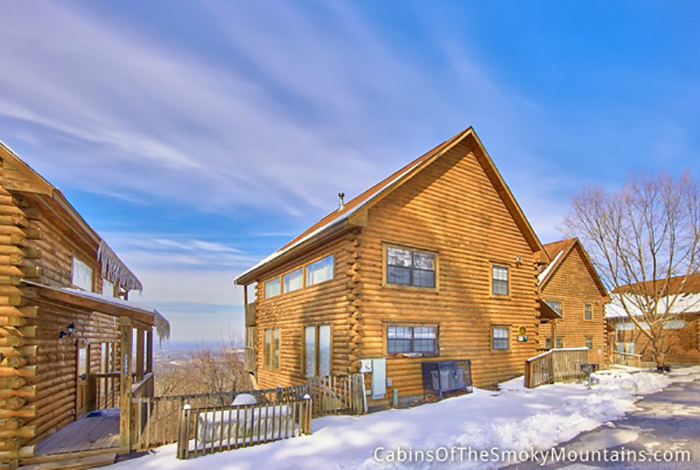 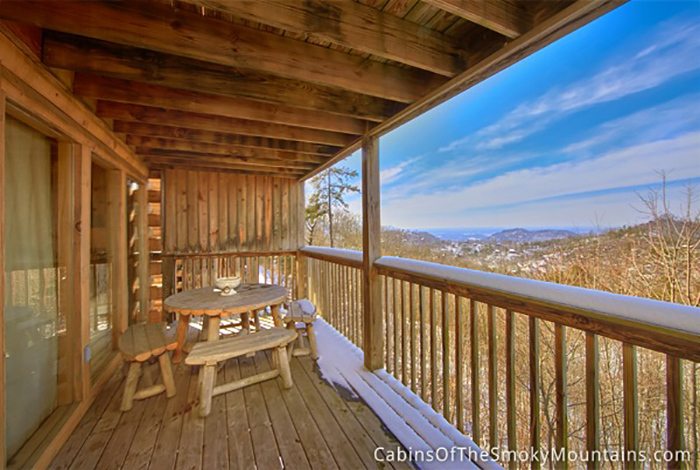 After your done taking in everything Pigeon Forge and Gatlinburg has to offer take a soak in your hot tub on the back deck for the perfect relaxing evening overlooking some of the best views in the smokies. 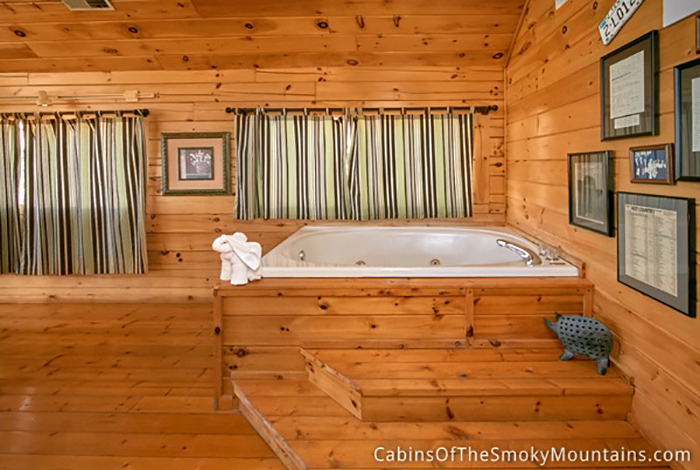 Located right inside the master bath you also have the perfect jetted jacuzzi for the more secluded experience. 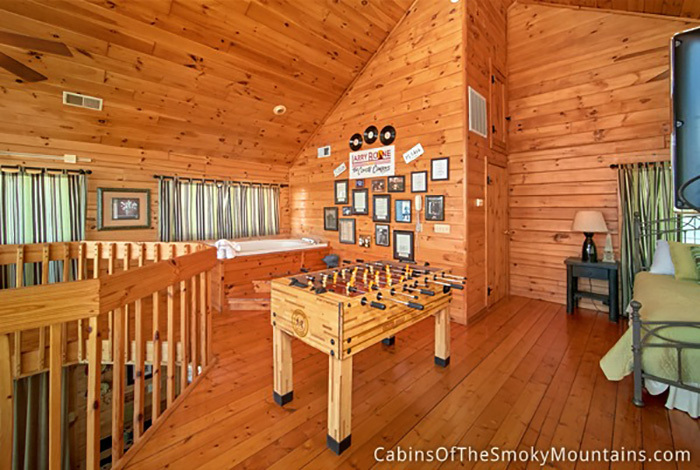 If that's not enough this cabin has all the games you would need to keep you entertained through out your stay. 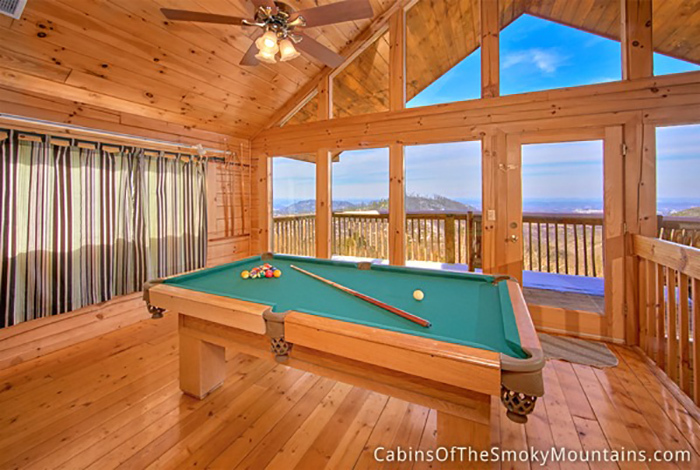 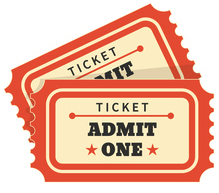 Try a game of pool on your personal pool and foosball table or maybe take yourself back in time with the Ms. Pacman, Donkey Kong and Galaga arcade game free for you to play all you could dream of. 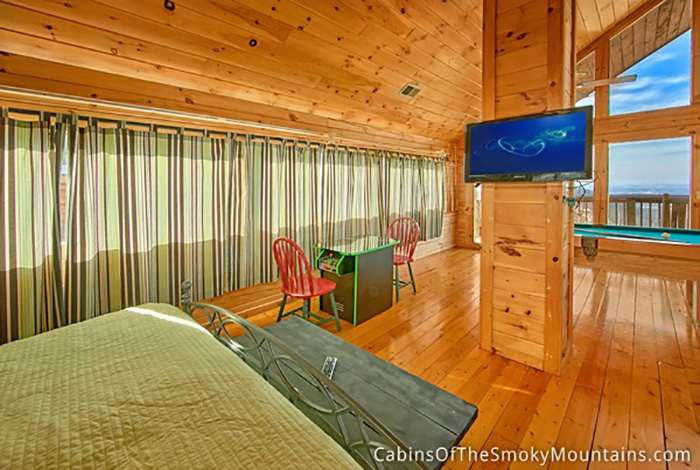 Even the in cabin WIFI will help keep you entertained along with the flat screens so your sure to never have to leave again.